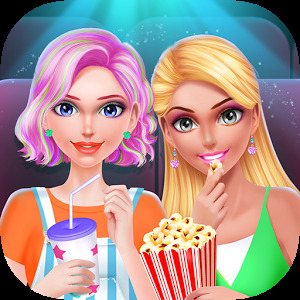 Aim and Pop bubbles at Bubble Shooter Go game for free! 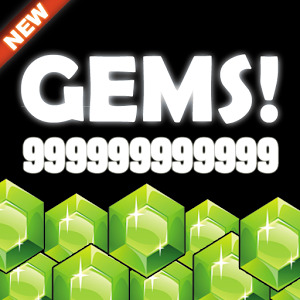 Featuring over 800 fun levels packed with amazing boosts and power-ups! 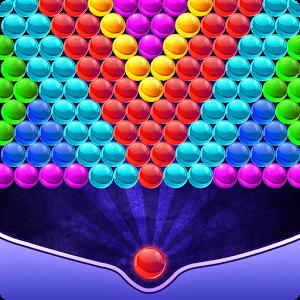 Match at least 3 bubbles of the same color to pop and try to get 3 stars on each level!